Despite scoring a debacle with 'Antariksham 9000 KMPH' movie, Mega Prince Varun Tej has got back into the form with his recent release 'F2: Fun and Frustration'. He matched up with the energy levels of Victory Venkatesh and has impressed the audience. Out of all the four releases for Sankranthi, 'F2' became a winner at the box office. 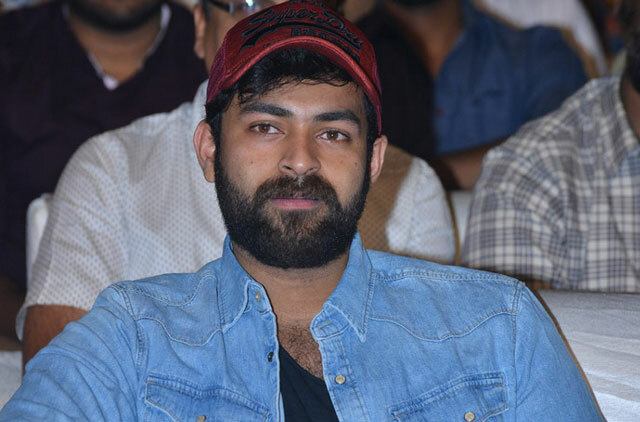 Enjoying the grand success of his movie, Varun Tej has started concentrating on his upcoming project. Allu Aravind elder son Allu Bobby is bankrolling Varun Tej's next project and the Mega hero is going to play the role of a boxer in this film. This is going to be the first ever sports film for Varun Tej and the actor is doing everything he can do deliver his career-best performance. So Varun Tej is now learning the basics of boxing and to look like a professional boxer, Varun Tej is also going to concentrate on his fitness. He is much likely to build a muscular body. New director Kiran Korrapati is marking his directorial debut with this film. Action King Arjun Sarja is going to play the role of boxing coach for Varun in this film.